Sign up or log in to your existing account. Go to referrals promotion page. Use the Facebook, Twitter or Email buttons to share your code with friends. Once they’ve signed up, they’ll need to spend £10 on bingo games to unlock your bonus. Get hold of your friend’s referral links via email, Twitter or Facebook. Stake at least £10 on games of bingo – once successful you’ll unlock your friend’s £25 bonus. 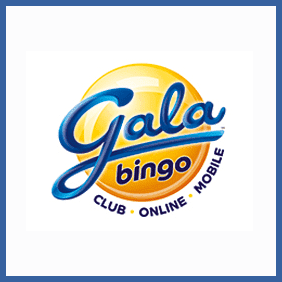 Refer your friends to Gala Bingo and, if they sign up and stake £10 or more on Bingo games, you’ll receive a £25 Bingo Bonus to use on the site. There’s no limit to the amount of friends you can invite!